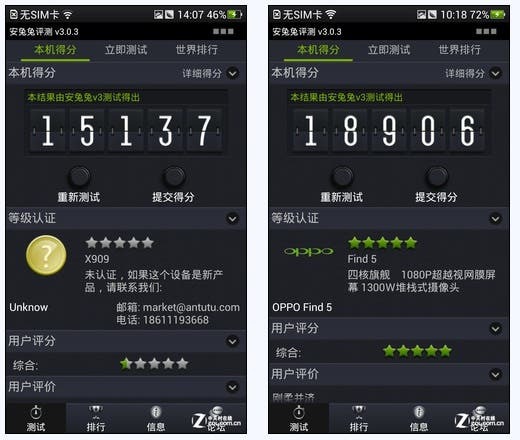 The retail version of the Oppo Find 5 will hit selected stores around China tomorrow, but benchmarks for the 5-inch Chinese wonder phone have already been released and they’re even better than expected! 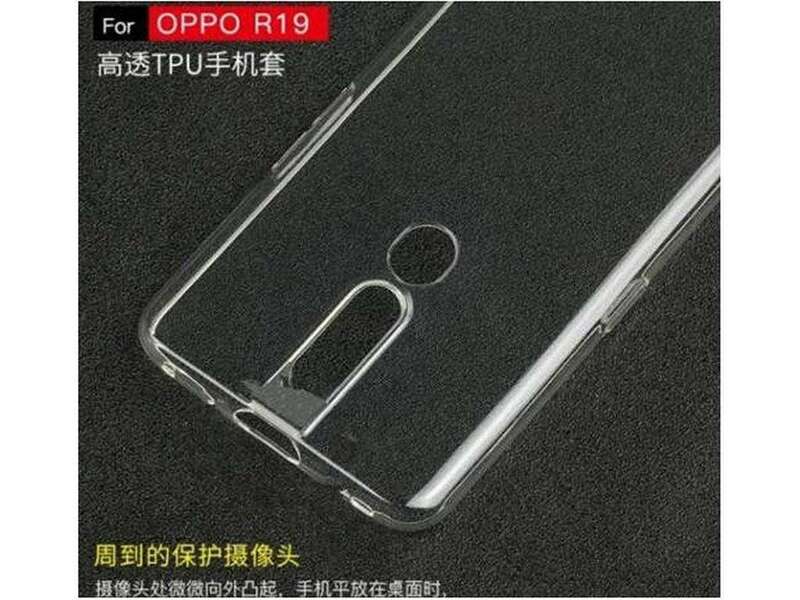 Oppo were fast to release a number of engineering samples of the Oppo Find 5 to Chinese media so that early impressions could be made ahead of launch. While these samples performed well and impressed most users, some of us were holding out for a little more for the retail versions, and we have not been disappointed! An early hands on with the retail version of the Find 5 proves that the final version of the phone is much more polished that earlier models, but more impressive so is the boost in performance the store-bought Find 5 is. 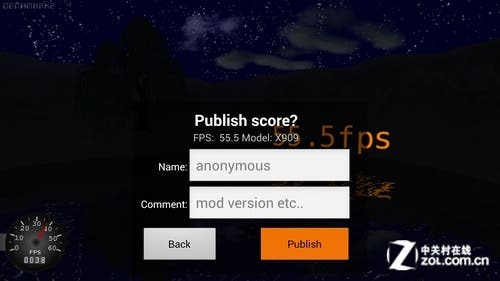 Benchmarks on prototype Find 5’s had the Oppo scoring in the low 15,000 of Anutu, but the retails version is scoring close to 19,000! That’s one significant performance boost! 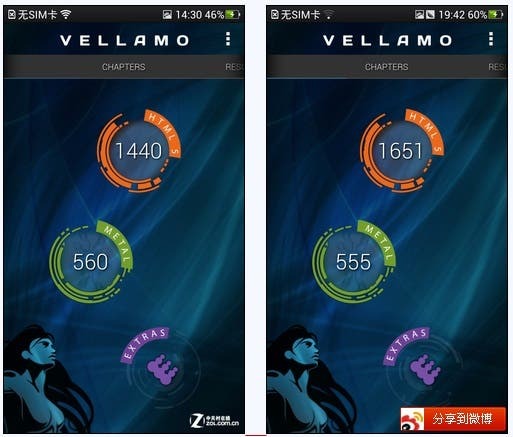 Vellamo scores show a similar story with the original scores being slower than the new ones. 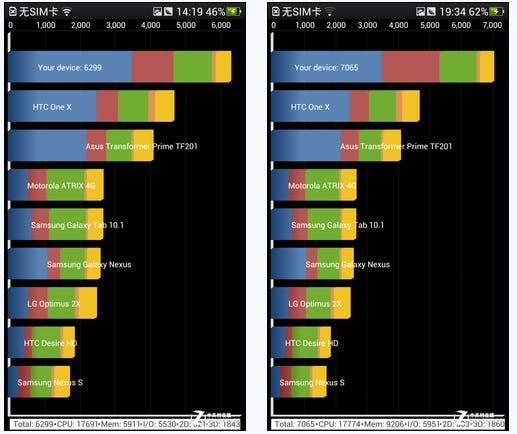 Original Quadrant benchmarks had the Find 5 outperforming the HTC One C at 6299, but again Oppo’s engineers have managed so squeeze more power out of the phone to reach 7065! 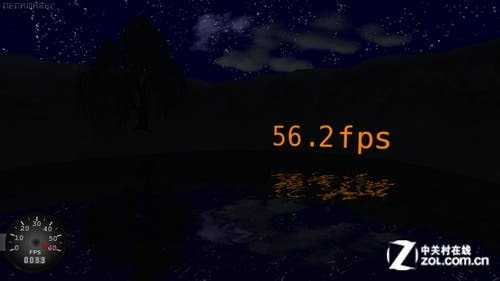 Nenamark also shows an increase in the frame rate capabilities of the phone, and while not a huge increase it is still better than earlier scores. No one has reported that if the boost in performance has reduced battery life, but we will only have to wait a few days to find out. Previous Poll: Which Chinese phone would you buy?